This week, on the Endurance QuickCast Coach Rob talks about plateaus and how to break through them. 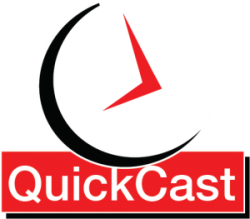 On this mobile edition of the Endurance QuickCast Rob helps listeners recognize what is causing plateaus and what sorts of plateaus are plaguing performance. Coach Rob discusses mental and physical plateaus how they may show up in your training, participation, and competition. One of the top requests I get as a coach is how can I improve my climbing. I have several workouts that have helped the athletes I coach when it comes to developing climbing strength. Many of the workouts are done on the bike but we don’t always have time to ride. So I thought I would share some Off Bike Work Outs that will help you meet your climbing goals, quickly.